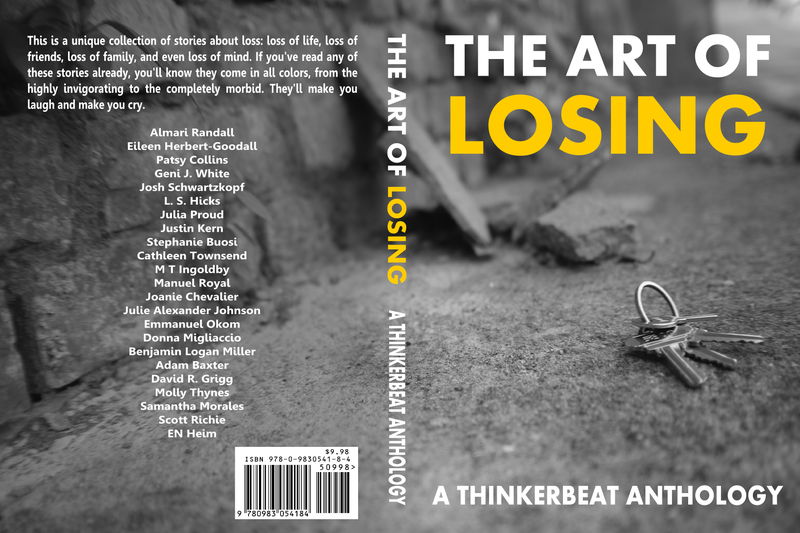 I’m going to be in another anthology, The Art of Losing, due to be out December 1st (2015). 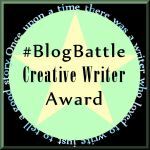 This one has my short story Trojan Wargames in it, the tale behind the saga of the Trojan War. 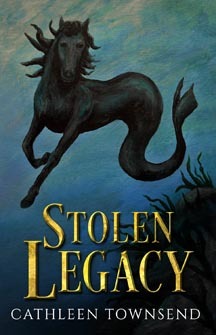 The ebook cover’s up on my site banner today, but here’s the full wrap. Congrats! Just saw you’ve got Dragon Hoard’s cover up, they both look great.